You can count on Reozone when you are after quality concrete products that will serve your project needs well. Our products have been tested to ensure their density, watertightness, temperature-resistance, climate-resistance and traffic-resistance. We supply to large and small industrial and commercial projects, civil projects as well as residential domestic homes customers. We are a steel reinforcing supplier whose products are suitable for a variety of different applications including multi-storey buildings, residential housing and development projects, commercial and/or industrial builds, roads, bridges, slabs, footpaths, driveways, foundations and much more. We can supply Standard Concrete in a variety of strengths such as 20mpa, 25mpa, 32mpa and 40mpa, aggregate size and slump. 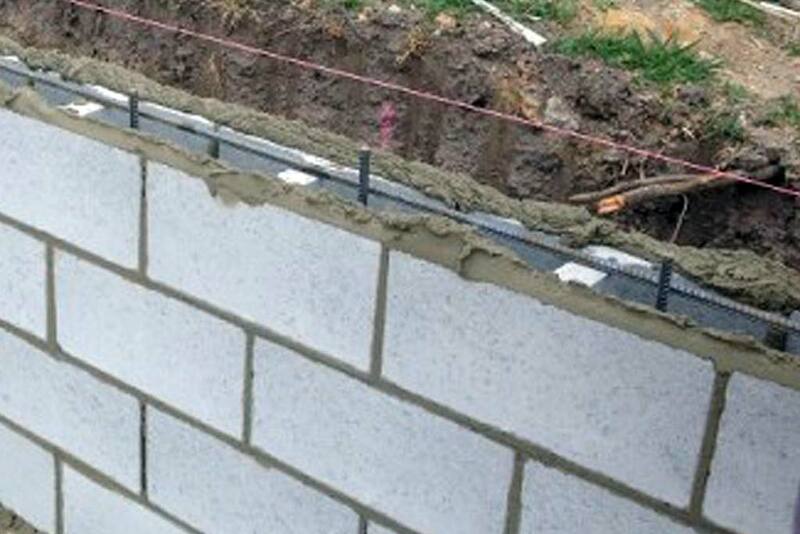 Utilised to fill concrete block work walls and specialised hollow wall systems. Available in strengths ranging from 20 mpa to 40 mpa. Utilised as a decorative concrete, coloured concrete is able to be mixed in a variety of available colours to achieve a nice aesthetic display. The most common criterion for assessing the quality of concrete is compressive strength. The overall strength of concrete is basically fully dependent on the water to cement ratio. As the ratio increases, the overall concrete strength decreases. 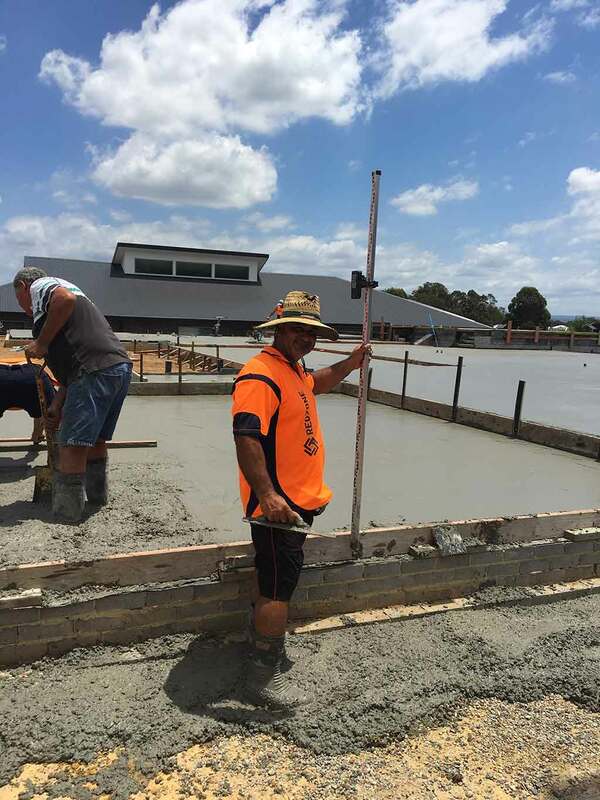 For those looking for more educational resourcing on Concreting please check out the Concrete Basics: A Guide to Concrete Practice from the Cement Concrete & Aggregates Australia (CCAA). Climate, weather conditions and/or chemical actions can attack concrete. Damage can be caused by water or chemicals penetrating into the concrete (as opposed to just being on the surface). If you take actions to improve the watertightness of concrete, you increase its ability to be resistant to such attacks. Having a lower water to cement ratio is one method for improving watertightness, providing the concrete has been fully compacted. 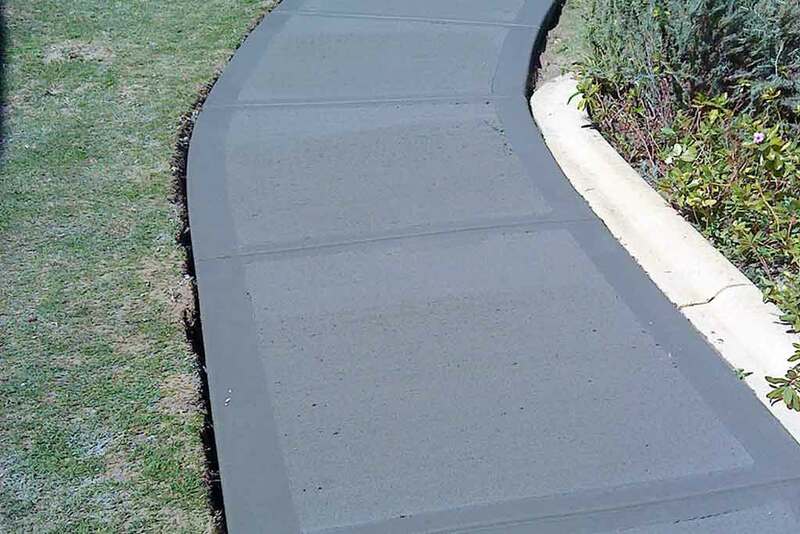 We are an Australian owned and managed company with over thirty years experience in the concrete reinforcement industry. To order from our concrete range, or to make a general enquiry, phone or email our professional staff today. Alternatively, you can complete the free quote web form and one of our team will be in touch with you as soon as possible. 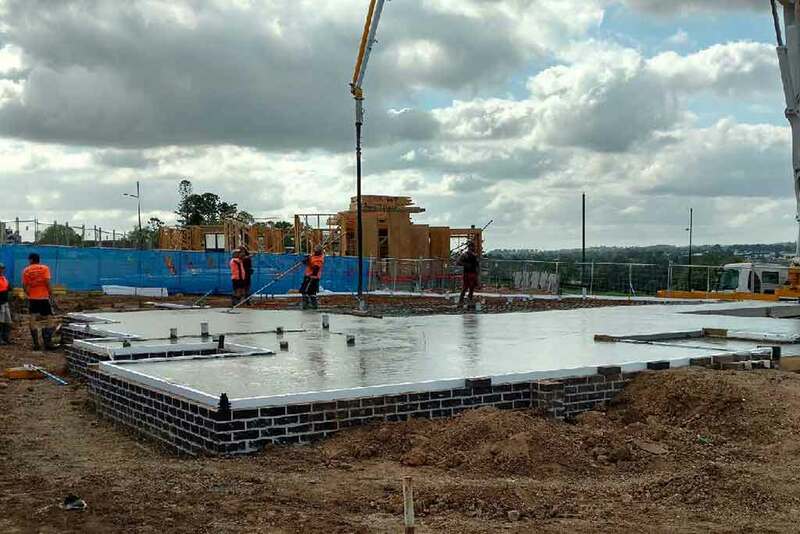 We are dedicated to supplying only the highest quality concrete and would love to speak to you about your specific project requirements to understand how we can serve you best.